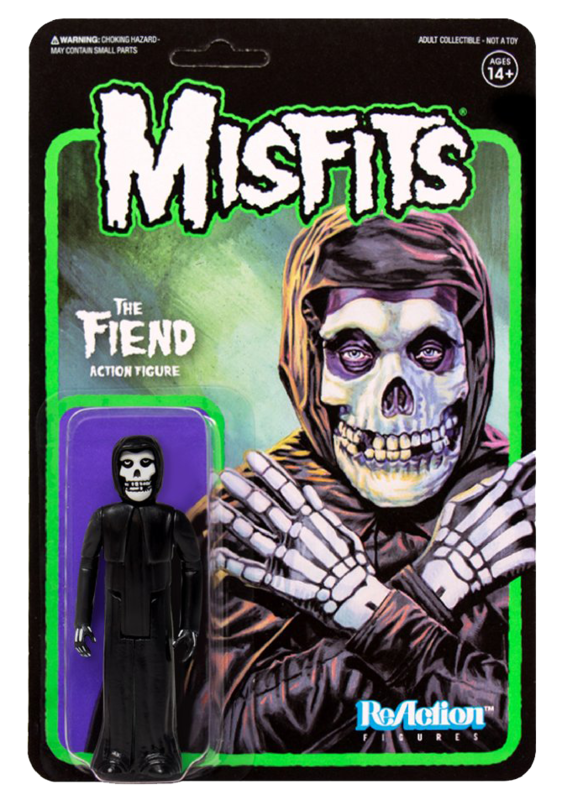 NEW MISFITS FIEND RE-ACTION FIGURES BY SUPER7 AVAILABLE NOW! 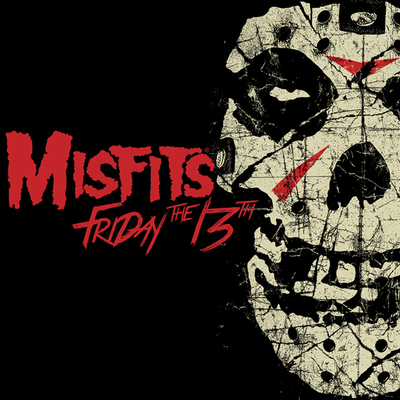 In Stock and Available Now in the Misfits Online Fiend Store & Misfits Records Online Store. The iconic Misfits “Fiend” rendered in the tradition of classic action figures of the 1970s and 80s! Each 3.75″ tall Misfits “Fiend” ReAction Figure is articulated at the shoulders, hips and neck, just like all your favorites from the Golden Age of action figures! 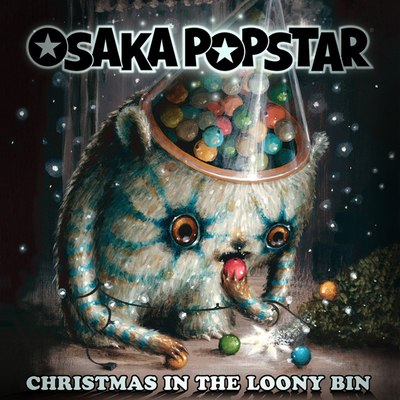 Each comes packaged on a traditional blister card featuring new, original art by Ed Repka. Made by Super7 in your choice of ‘Crimson Red’ or ‘Midnight Black’—collect them all! 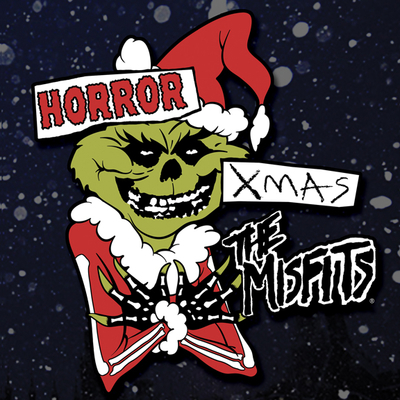 Order now at the Misfits Online Fiend Store & Misfits Records Online Store, while supplies last!